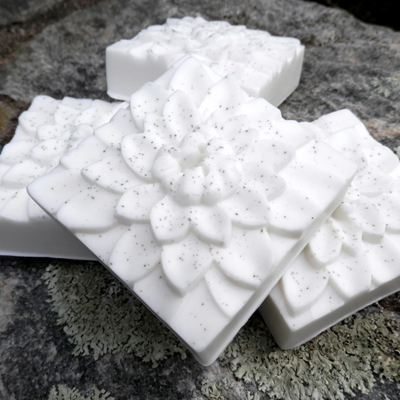 Home / Uncategorized / Sea Clay Flower Goat Milk Soap – 3.4 ozs. 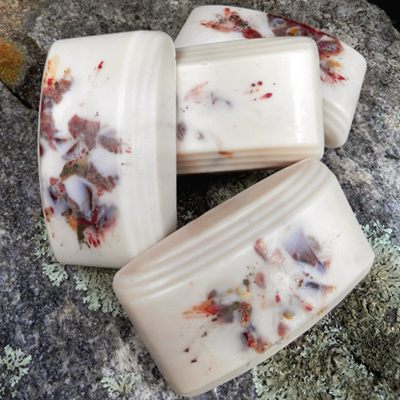 This ‘earthy’ colored sea clay soap is speckled with healing sea clays! 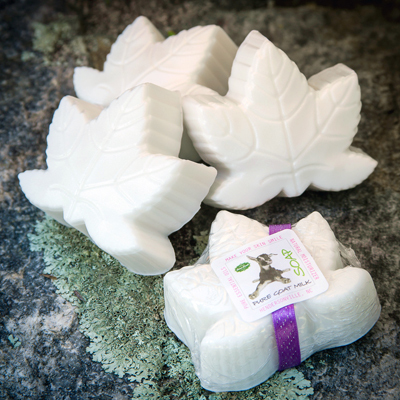 It gives you all the great qualities of our regular goat milk soap, plus includes a light cleansing and purifying nature, inherent with dark green sea clay. It’s great as a very mild scrub for healthy skin, with additional absorption properties for a light body detox. Best combination in a soap for moisturizing, with a side of non-drying exfoliant too! Many folks choose it for their face cleanser soap, as it has light exfoliating benefits. Enjoy and share the news with others! 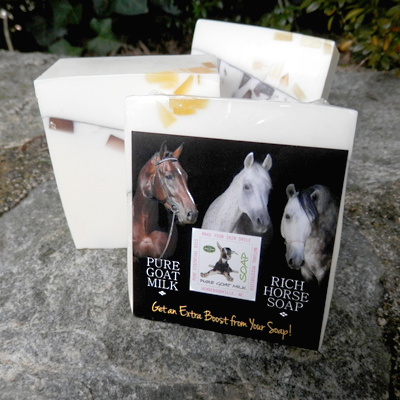 A popular soap that you can’t get enough of…use it every day! 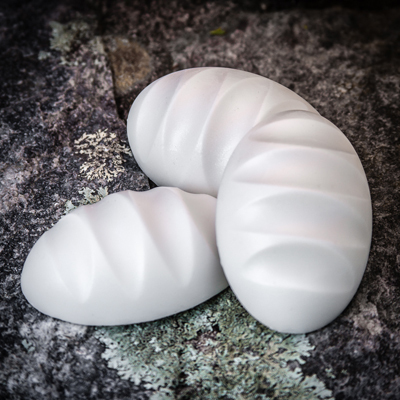 Looking for a unique and loving gift…this is it! Healthy Ingredients: 100% Organic Vegetable Oils & Butters, Pure Goat’s Milk From Our Farm, Prayer, High Frequency Pure Essential Oils, Vitamins & Minerals, Natural Earthen Pigments for Color. Enhanced with Beneficial, Health-Giving Frequencies.